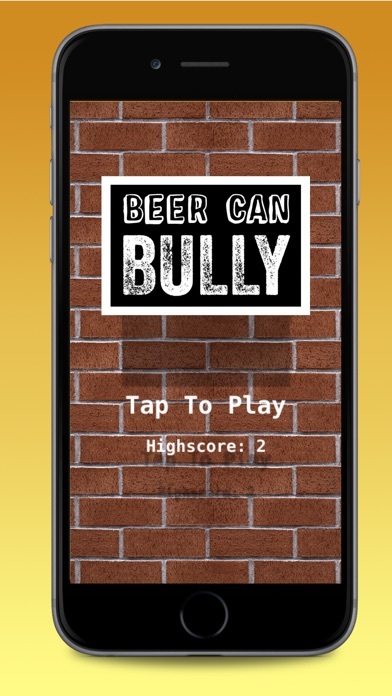 Beer Can Smasher, engage family to break beer cans and enjoy crashes with high quality visual and sound effects! 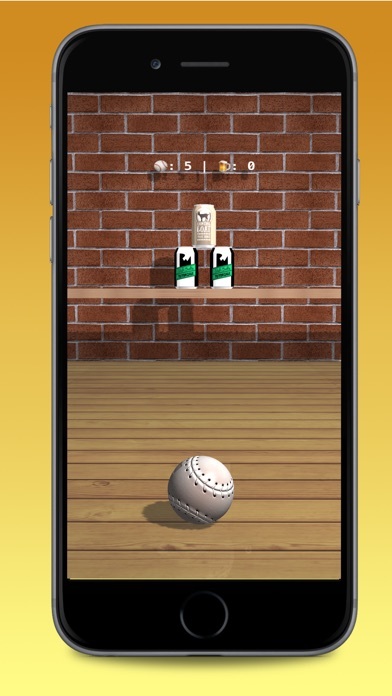 Break as many cans as you can with a baseball By crashing moving targets you’ll feel satisfaction with your sniper skills and astonishment of family members and friends. No word about how addictive is global competition with thousands of already addictive players… YES!! YOU ARE A REAL SNIPER!!! * Cool design * Unique and realistic physic engine ever! * Different objects to unlock and shoot with! * Rising bonus percent by completing different objectives! * Entertaining explosions and much more!!! !!! Absolutely MUST HAVE GAME for your games collection !!! 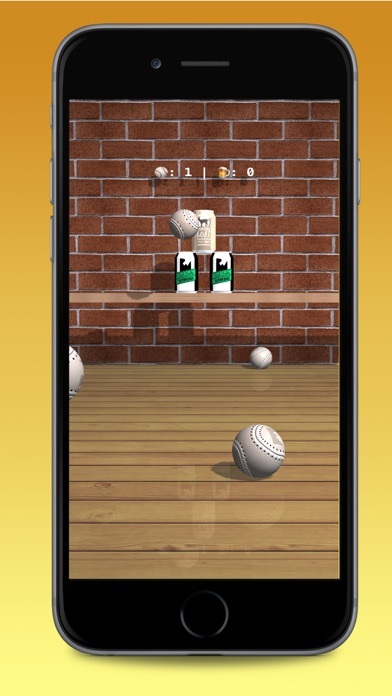 GET BEER CAN SMASHER NOW - amazing 3D physic game and you’ll be definitely playing it nonstop, until your battery will be alive!